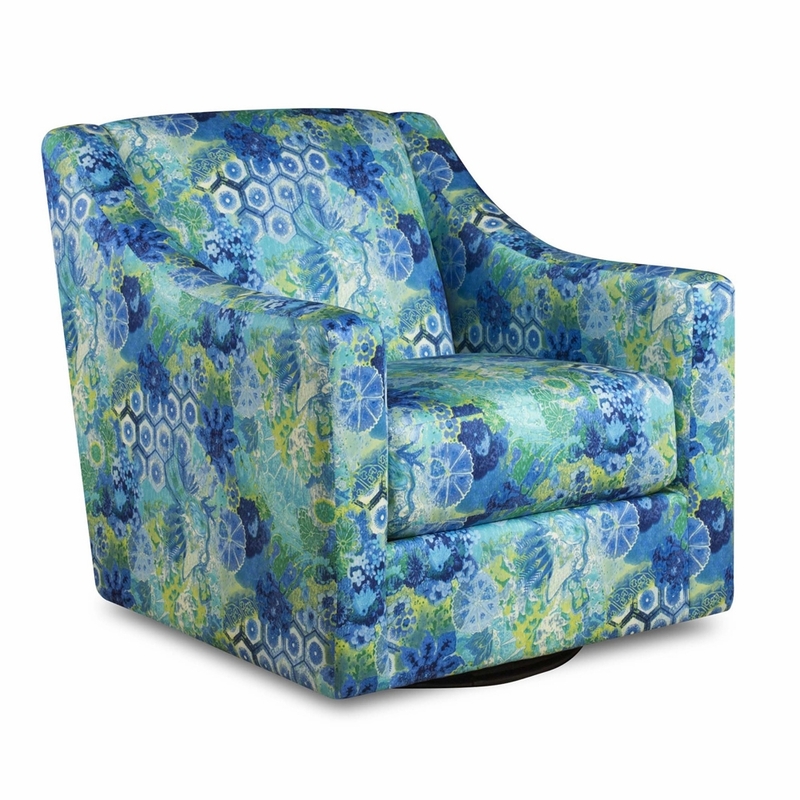 Add vibrancy to your décor with this bohemian design from Tracy Porter. The exuberant use of color and design arouses the senses and the mind. 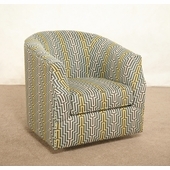 The vivacious use of creams, yellows, blues and greens are reminiscent of a bright sunny day. 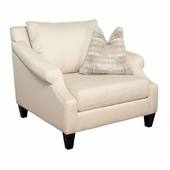 The luxurious fabric is made of 100% cotton that is soft, durable and easy to clean. 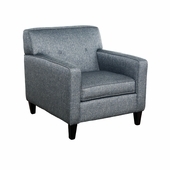 The sloped arms and sleek back of this tightly upholstered chair lends to its inviting feeling, while its swivel base allows you to freely move 360 degrees. 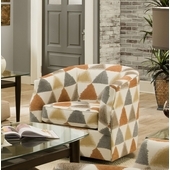 Made in America, by Bauhaus this chair is built to last with an engineered hardwood frame that is glued and braced for durability. 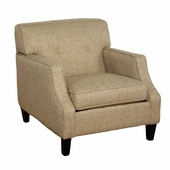 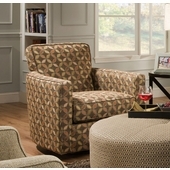 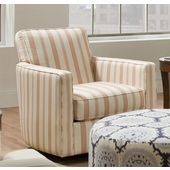 This swivel chair will not only accentuate your décor it will add comfort. 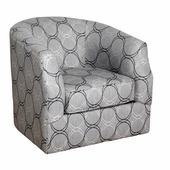 A luxurious coil cushion with individually wrapped coil springs enclosed in a thick high density foam provides a relaxing place to sit with amazing support. 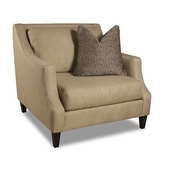 Allow the Winslet swivel chair to bring an ambiance of warm whimsy to your space.